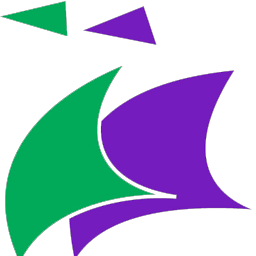 If your child would like to try a musical instrument come along to Portsmouth Guildhall on 18th October 2014, 10am – 3pm, where they can try all the instruments of the Orchestra. 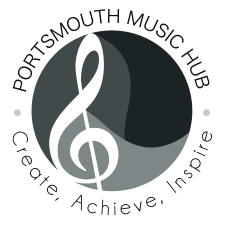 For more information about Portsmouth Music Hub, visit www.portsmouthmusichub.org. Please note this is not an ALNS event.